Hot weather is one of the causes of foundation cracks. Summer temperatures have been known to have a very strong affect homeowners in the Dallas, Fort Worth metroplex, especially those who have concrete slab foundations. Heat is an issue. By having a foundation inspection now, you can prevent cracking and further deterioration. To learn more, read about how hot summer weather can damage foundations. In the event repairs are needed, it’s best to have your house foundation fixed right away. It can damage your Dallas, Fort Worth foundation by making the soil around your foundation contract. 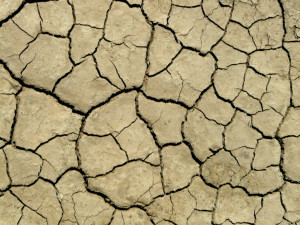 During the months of June, July and August, the ground around your foundation can become exceedingly dry. This is especially true in the DFW area and other parts of North Texas, where scorching weather conditions often reach 96-105 degrees. 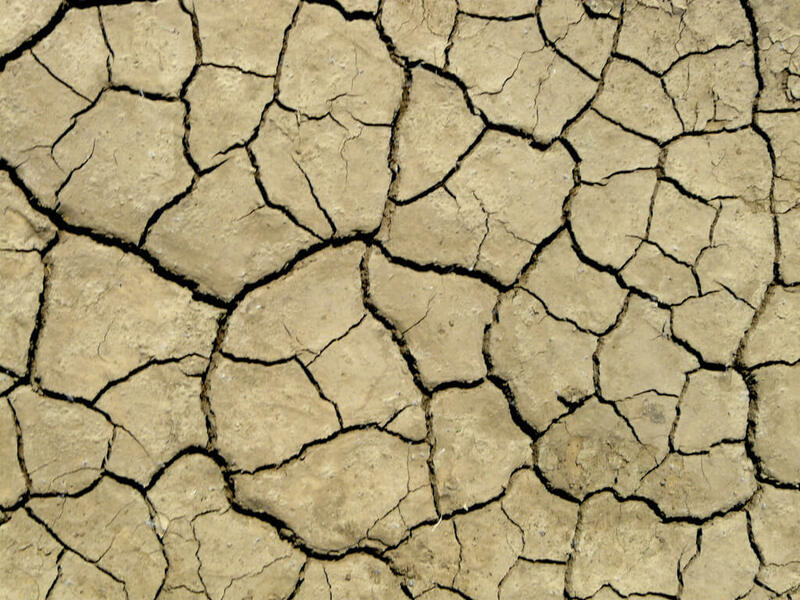 Climate changes are what cause cracks in foundations. When the heat rises, the clay soil surrounding your concrete slab foundation shrinks and pulls away from your house. This leads to foundation movement. Fractures in foundations can quickly increase from 1/8” to ¼” in size, and eventually grow well beyond 1” in width. That’s why you need to stop what’s causing the damage, particularly when the weather is extremely hot. Gaps weaken concrete over time and will ultimately result in sinking or settling in your slab foundation. Eventually you’ll notice that your slab is sloping or no longer level. Find out how slab cracks cause foundation damage and learn what you can do to about them. When the climate starts getting warm, prevent foundation cracks by taking preventive measures. Maintain a relatively consistent moisture level around your foundation. Dallas, Fort Worth property owners can benefit from doing this using a soaker hose. It can help minimize cracking in your concrete surface. Doing this could save you $2,000 – $6,000 in the future. In some cases, it might reduce repair costs even more. And keep this in mind: While heat can cause fractures in the summer months, cold weather and rainfall can cause cracking in your foundation, too. That’s because slabs made out of concrete expand and splinter when they’re cool and wet. In order to prevent foundation issues, it’s imperative to understand the impact that the local climate can have on your foundation. You’ll discover that in addition to scorching weather, there are a variety of other things that can cause cracks in durable concrete slab foundations. It’s best to stop trouble before it starts. If you see any indications that your foundation is deteriorating, enlist a foundation repair contractor to perform an evaluation on it. By having a professional thoroughly inspect your foundation, you can determine exactly what’s causing slab fractures and deal with them swiftly and effectively. How Slab Cracks Cause Foundation Damage That Needs Repair.